Still looking out for you. Americans need real reporting, honest analysis, and straight talk now more than ever before. That’s why Bill O’Reilly is back with his daily radio feature, The O’Reilly Update. 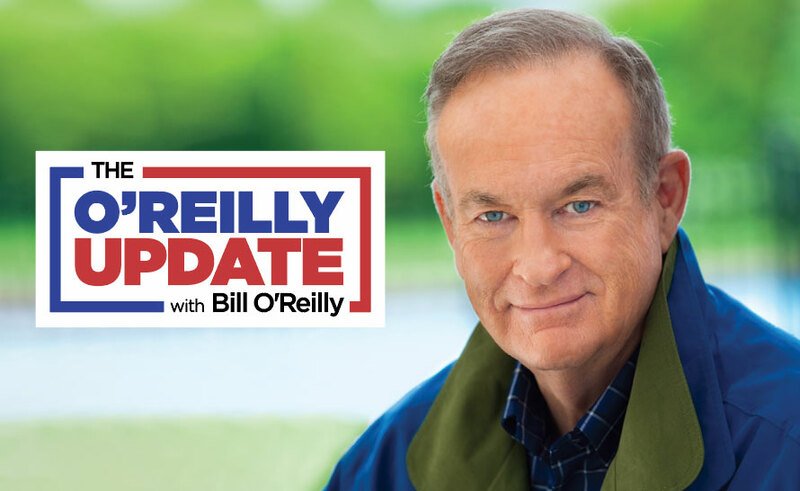 Tune-in each weekday as O’Reilly tackles the biggest breaking news and delivers his signature ‘No Spin’ analysis of the people and stories that make America great. Join Bill as he dives into the issues that impact us all in the bold, fresh way only he can deliver. Anonymous sources and phony stories dominate today’s news cycle—not on O’Reilly’s watch. The mainstream media simply won’t tell people the truth…Bill will. For syndication information call 844-KEY-NETS (539-6387) today! © Copyright 2019 Key Networks. A Sun & Fun Media affiliated company.